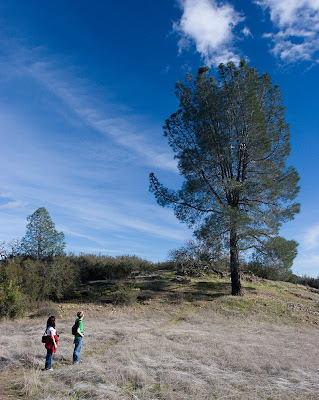 This week, we returned to Pinnacles National Monument to go on a nice 5 hour hike. We started by going up to High Peaks, then over to the other side of the park to Chalone Creek and finally coming back through the Balconies Cliff, with a short detour through the Balconies Cave. Technical Specs: Canon 20D, 17-40 @ 17mm, f/8, 1/60s, ISO 100.